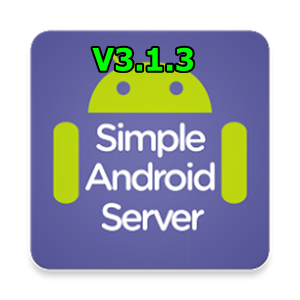 However, like tweakware, Simple Android Server now have payment feature where users are required to pay for the app in order to enjoy all this new features. >>>Added Global Proxy for rooted devices. Force every app to pass through the app. >>>No need for any third party proxy app. >>>Added profiles for managing multiple configurations. >>>fixed crash on server start bug. >>>Ability to modify TCP connection parameters. >>>ability to share configurations through any file transfer method. >>>create a new APN with you ISP's APN and then use "127.0.0.1" as tthe proxy server and "8080" (default) as the port. >>>open the share menu of the file manager and select "use ile as config"